Panelists: Catherine Gaffney of No More Deaths, Debbi McCullough of Tucson Samaritans, Laura Belous of the Florence Immigrant & Refugee Rights Project, and Rocío Calderón and Cecilia Valenzuela Gee of Casa Mariposa Detention Visitation Program. Southside Presbyterian Church, 317 W 23rd St, Tucson, AZ 85713. Tickets: $13-$30 with various discounts. 9/9 - 4 pm Matinee ($16/$22/$25) P Livestreamed panel discussion immediately following performance. 9/13 - 7:30 pm ($16/$22/$25) Livestreamed panel discussion immediately following performance. 9/16 - 4 pm Matinee ($16/$22/$25) Livestreamed panel discussion immediately following performance. 9/23 - 4 pm Matinee ($16/$22/$25) Livestreamed panel discussion immediately following performance. PLEASE CONTACT BORDERLANDS THEATER BOX OFFICE AT (520) 276-9598. In person at 151 S Granada, TUCSON 85701. For handicap accessibility please call the Box Office. 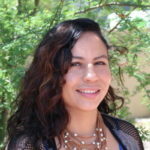 Milta Ortiz- Playwright- Milta Ortiz is a playwright from the Bay Area, who now calls Tucson home. 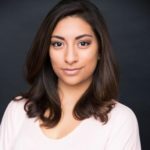 She’s excited to work with Milagro Theater on the play Judge Torres, and with StoryWorks and Arizona Daily Star on a play about the Arizona Foster Care system. She received NEA and NALAC grants to develop/produce her play, Sanctuary (September 2018). She wrote/directed Solving for X for the Working Classroom (2016-17.) 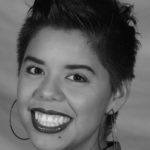 Her play, Más was produced at Su Teatro (March 2017,) and co-produced by Laney College (March, 2016) and Ubuntu Theater Project (May 2016.) Más premiered at Borderlands Theater (September 2015) and was nominated for a Steinberg-ATCA Award, toured Arizona Universities in 2016/17 and will be produced at San Diego State University (October 2018.) Milta teaches theater at Pima Community College. She earned an M.F.A. 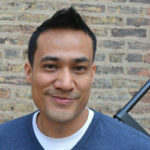 from Northwestern University’s Writing for the Screen and Stage program, and a Creative Writing B.A. from San Francisco State University. She is a proud mom to a precocious Kindergartener. Marc David Pinate- Director- Marc David Pinate is a theatre maker and producer who has worked with noteworthy theatre companies around the country. His passion is in the field of civic practice and creating sacred moments of theatrical beauty. Marc was the founder and director of the Hybrid Performance Experiment in Berkeley, Ca known for their site specific theatre performances on trains and mall food courts. 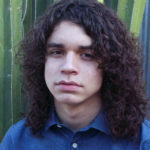 Since arriving in Tucson in 2013, he has concentrated on theatricalizing local narratives (Más, Barrio Stories, Sonoran Shadows) in non-traditional settings while collaborating with an array of institutional partners, artists, and community members. 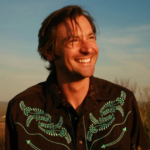 He is the Producing Artistic Director of Borderlands Theater and an adjunct instructor at Pima Community College. Lety Gonzalez- Alma "Nidia" Morazan- Born in Tucson, raised in Yuma, back in Tucson for funsies. 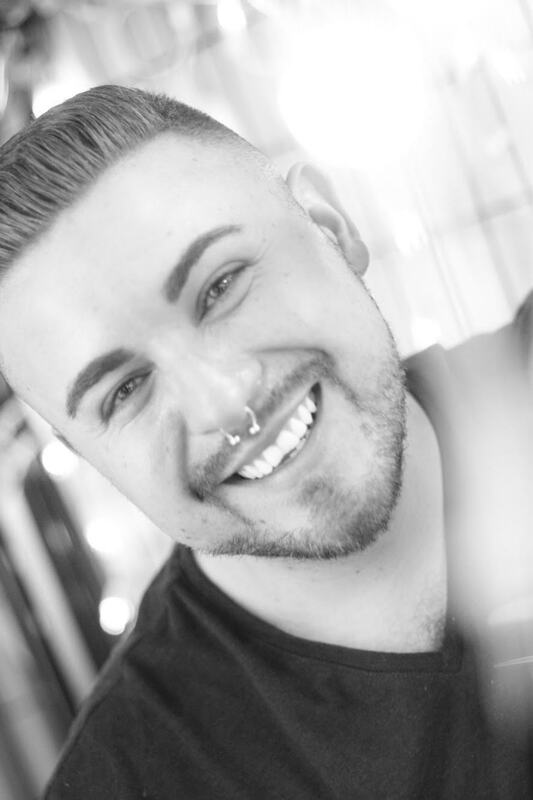 Has worked with several theaters including Something Something Theater, Taproot Productions, The Community Players, SHEworXX, and Pima Community College. She is in gratitude to share the space with so many kind and talented people and to be able to do what she loves most: anything and everything theater. T Loving- Carol Moyer- T Loving is a performance artist, director, and designer. Their body of work includes gender-bending arts and guerilla, traditional, and ensemble theatre. 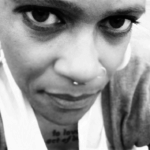 Living and creating in the bend of whole truths and liminal space, much of T's work is with/in and in service and prosperity of communities of color, refugees, migrants, LGBTQIA, and female-identified and gender nonconforming individuals. Select work includes HARK! (ensemble-devised work exploring listening as an act of social justice); Building the Wall (Gloria); Celia: A Slave (Viola, Solace); Boston Marriage (Anna); Julius Caesar (Brutus); Shooting Columbus | 5th World Collective (site-specific, ensemble-devised work exploring the resistance and continual oppression of Indigenous persons). Eric Everts- Jeff Chord- first became involved in theatre about a decade ago after moving to Tucson from the Midwest. Since then he has had the pleasure of performing and working behind the scenes with many local companies. His previous role as AA cofounder, Bill W., in the production of I Am Responsible even had him packing for California for a tour of the Bay Area. Working on Sanctuary, Eric's second Borderlands production, has been an eye-opening and richly rewarding experience. Michael Woodson- Will Hewitt- has been appearing on Tucson stages since 1969. He spent the summer of 1975 performing in summer stock with The Southbury Playhouse in Connecticut and The Top of the Court Dinner Theatre on Cape Cod, South Yarmouth, Massachusetts. His favorite roles include Peter Grimm in Peter Grimm’s Gift at Roadrunner Theatre Company, George Hay in Moon Over Buffalo at Live Theatre Workshop, Ira in The Tale of the Allergist’s Wife at the Wilde Playhouse, Milton Perry in The Immigrant at The Invisible Theatre, Snug/The Lion in A Midsummer Nights Dream at Arizona Theatre Company, Dr. Sanderson in Harvey at Saguaro Dinner Theatre, Alan Felix in Play It Again, Sam at Broadway Dinner Theatre. A member of the Screen Actors Guild, he was seen in the television series Legend and The Young Riders as well as the television movies Gunsmoke III, To the Last Man, and Geronimo. Commercial work includes Rawlings Radar Ball, The Arizona Lottery, and Bulls Eye BBQ Sauce. Michael spends his hours away from the Theater with his lovely wife, Kitty, gardening and taking care of their 2 dogs, 2 black cats and other assorted wildlife that happen by their home. 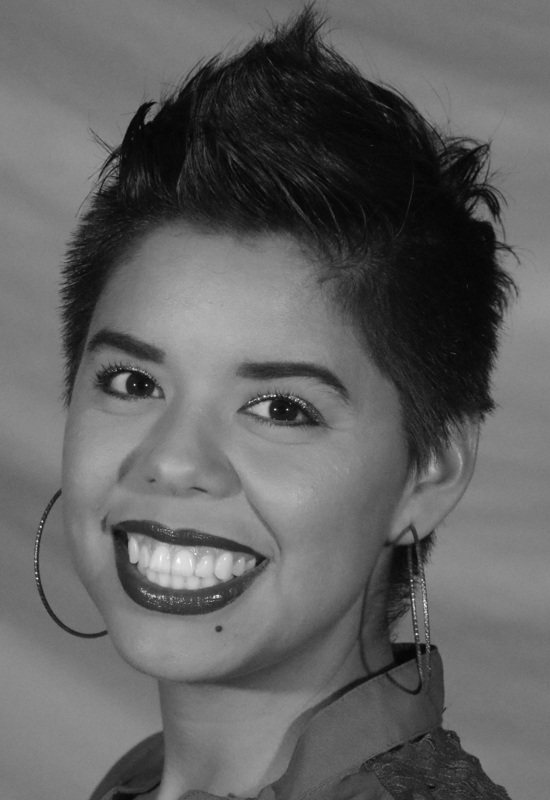 Marisa Acosta- Mica Ochoa- Marisa Acosta began acting at 8 years of age with Live Theater Workshop in Tucson, Arizona. She continued to perform in over 20 plays, various TV Shows, Commercials and Indie Films before college. She graduated with her Playwriting Decree from California State University, Fullerton, and published her first play A Mother's Love in 2015. Marisa has also been seen in Borderlands' Guapa (2012) and A Tucson Pastorela (2017), and wrote for the Hunger Walk Plays which were performed at the 2017 Southern Arizona Hunger Walk. She is honored to be a part of Sanctuary and humbled to bring to life a character who is based on an inspirational human who still fights for human rights today. Marisa continues to thank her family and friends for their endless love and support. Eddie Diaz- Roberto Hartford- Eddie Diaz is thrilled to be back at Borderlands to work with all the tremendous talents on and off stage. Diaz is a creator and has worked with Live Theatre Workshop, Winding Road Theatre Ensemble and more. Eddie hopes to keep creating, growing and becoming where he is planted. Marguerite Saxton (Stage Manager) Marguerite Saxton has recently returned to her love of theatre but from the behind-the-scenes perspective. She has been acting, dancing, and circusing since she was 8 years old, and is currently stage managing with Borderlands Theater. She's worked with Flam Chen and Pima Community College in various technical roles such as stage managing to operator. She is preparing to dive into a Master's of Theatre Directing, and is enthusiastically involved in many aspects of live theatre. She is also currently writing a movement-based play, and is looking forward to publishing and directing it in 2020. Genevieve Heron (Scenic Designer) Genevieve Heron is a creator and agitator living in the southwest borderlands, occupied indigenous territory Chukshon. She is always grateful for a chance to create an atmosphere for an audience. 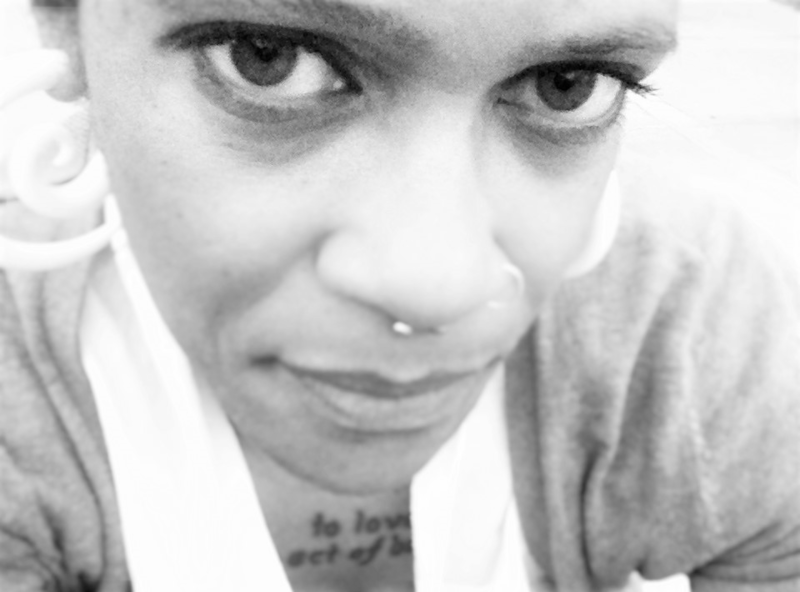 She thrives on creative problem solving…whether it be how to provide the surroundings for a work of theater, how to animate an object into motion, how to fix a broken tool, how to collaborate as a team to confront insurmountable challenges, how to overthrow white-supremacist colonialist toxicity within and without. She is eternally grateful to her family--their love and support mean everything to her. Ivy Zipporah Njeri Wahome (Costume Designer) Studied costume design and technical theater production at the University of Arizona. Upon Graduation Ivy began working as a costume technician at the University of Arizona School of Dance department. This is Ivy’s 6th production with Borderlands Theater. Ivy hopes to continue working in Theater works that challenge and inspire people to be active members of society. Gregory James Houston (Lighting Design- Technical Direction) is a freelance lighting designer and technical director for theater and concerts. 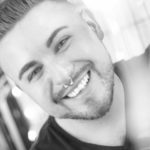 Greg has just recently graduated from the University of Arizona with a BFA in technical theater production, with an emphasis in lighting design. Gregory's work has been seen on many Tucson productions such as Borderlands world premiere of Ghost's of Lote Bravo and Building the Wall. His work can also been seen with the local Tucson band XIXA. 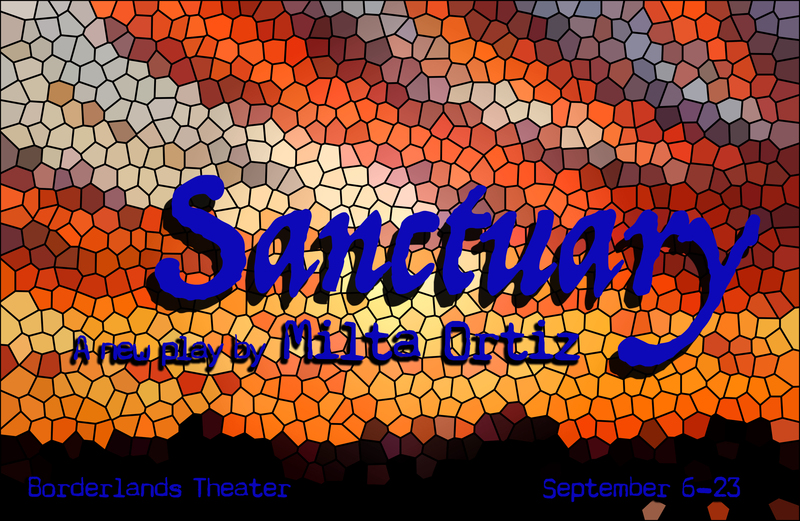 Gregory is very happy to design and collaborate with Borderlands to bring "Sanctuary” to the stage. Andrew Francis (Sound Designer) Andy Francis is thrilled to be working with Borderlands Theater on his first show with the company. Theater has been a lifelong constant for him in many capacities, including acting, performing, and live audio/lighting in major Arizona concert venues. As a recent graduate of The Fred Fox School of Music, Andy also composes, arranges, engineers and performs in the close-knit Tucson live music community. Many thanks are due to members of the community, including Adam Kirchler, Frank Bair, and Greg Houston, whom Andy has to thank for introducing him to the talented and dedicated artists at Borderlands.